2.74 ACRES – Ocean View Lot Surrounded By Nature!!!! 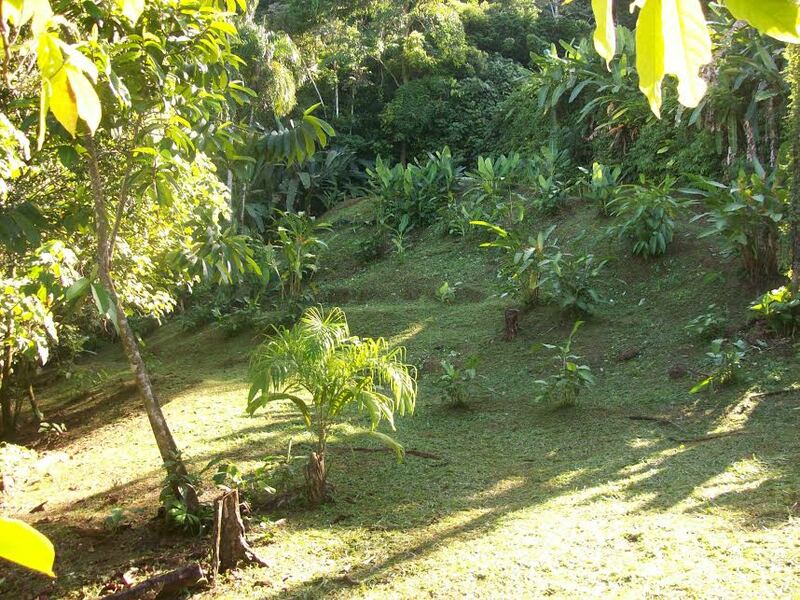 Perla Ballena is an Eco-Residential Community within a total area of 82 Hectares (200 Acres). Over 40 Hectares is a preserve area in common ownership by the individual lot owners and dedicated to an oxygen credit program, which can provide funding for management of the land and development of a trail network. 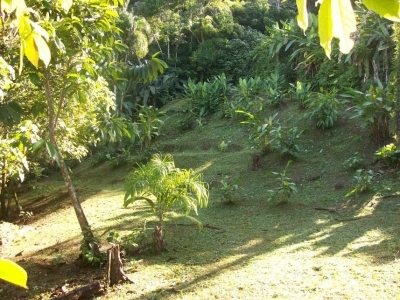 This preserve consists of four streams which originate from springs within the property flowing through primary forest; and the upper mountain of primary forest to Fila Ballena (Ballena Ridge). 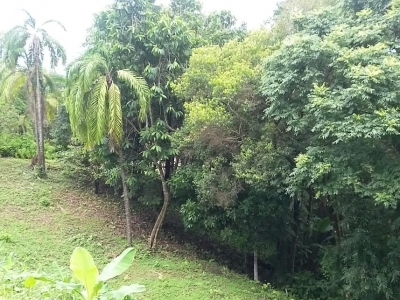 Lot 30 is situated in the highest portion of the Perla Ballena Community, accessed by a private drive which serves two adjacent lots as well. The building site is conducive for a multi-leveldesign to maximize the dramatic views, with a garden setting area below ideal for the pool,Guest/Pool House and landscaped areas. 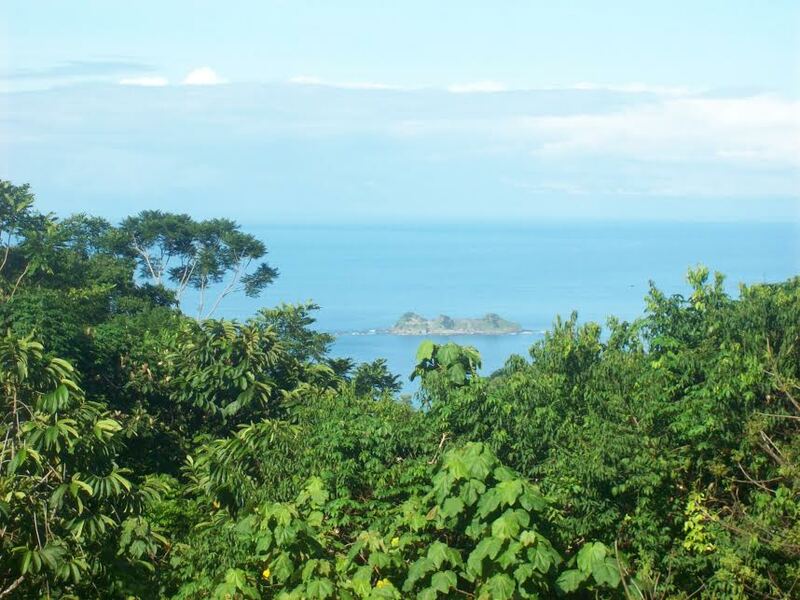 This site receives consistent afternoon breezes sweeping up from the beach and cool natural convection falling down the mountain at night, you can sleep cool and comfortable in your dream home, waking up to abundant sounds of nature. 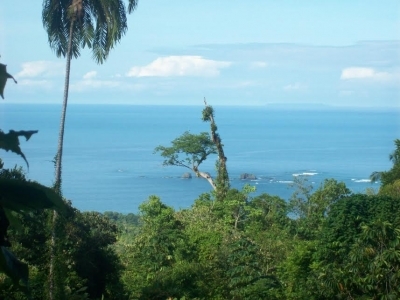 The site offers views over the rock formations of Tres Hermanas and Isla Ballena to Isla del Cano and beyond. Water in Perla Ballena is delivered by an aqueduct from fresh rainforest springs, as fine as you find in any bottle any place in the world. Electricity is readily available and on site treatment systems for wastewater are utilized. 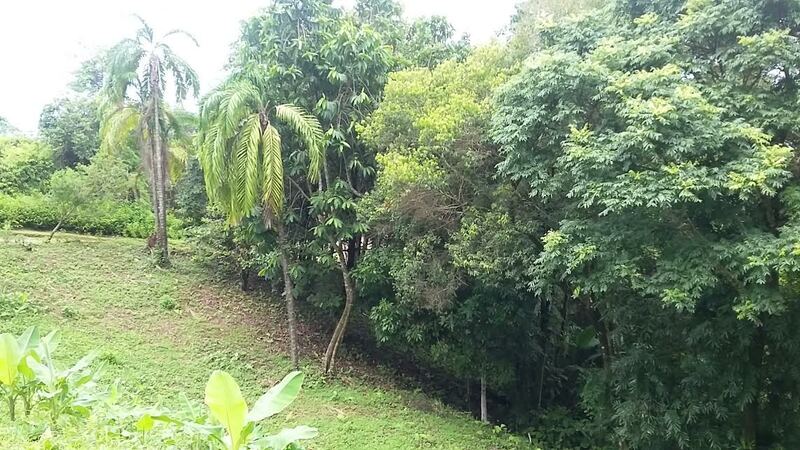 The area of Lot 30 is just over One Hectare (about 2.7 Acres) with two sides bordered by Preserve Area.